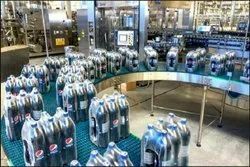 We are backed by rich industry experience and have successfully manufactured the best Cap Elevator in the global market of mineral water packaging solutions. The car elevator is designed to assist automatically, which supplies caps in an efficient way to reduce the cost of packaging. 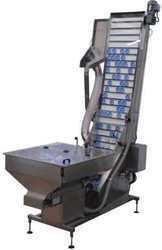 It reduces the labor cost; as the machine is used to provide efficient processing without any hassle. Looking for CAP Elevator ?